Because of Facebook’s algorithm (there’s that word again), hashtags on posts are only effective within their own platform. Twitter and Instagram make the best use of hashtags — and you can now use them on Pinterest, as well! 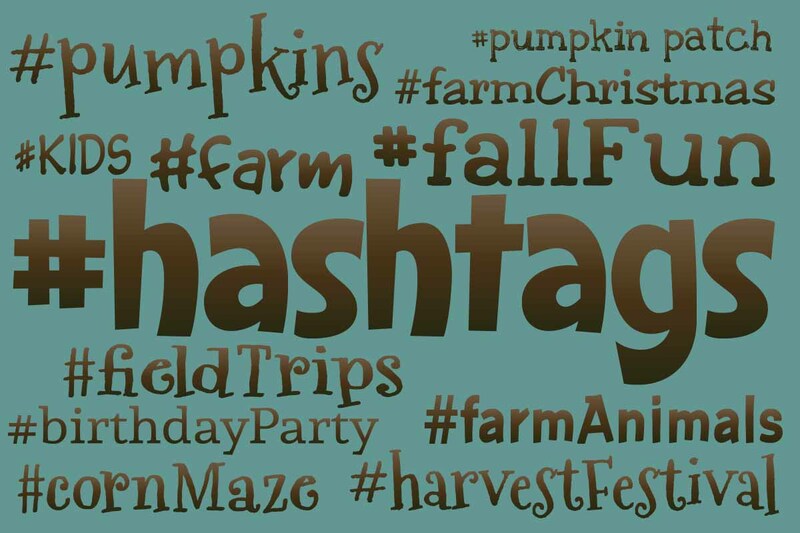 You need: Farm or business specific and campaign specific tags.